Community Events - Suggestions - PixelTail Games - Creators of Tower Unite! for Tower Unite for the mini Games (Golf, BallRace, Etc) then hold a contests for people to make maps for Said Mini game and the Community Vote’s on there Favorite and it gets added to the game. 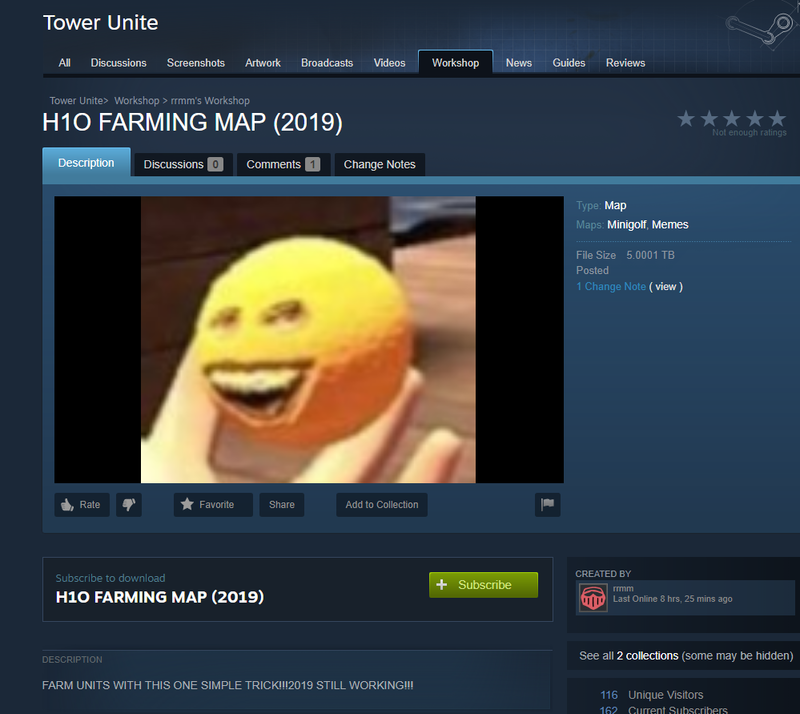 or even something like how TF2’s workshop has it were you can vote for maps on workshop and if approved by devs alow the map to be added, thus the fans can make content for this wonderful game. let me know what people think! TLDR: fan made mini game maps to be added into the game, and becomes official if voted by the fans. But i wish for it to actually have a voting system, like TF2. Maps that aren’t voted on the masses by fans you can still play, but with no payout. But Official maps, that have been voted on, checked and passed, you will earn units from. The reason I’m saying this is because what if somebody put a million melons at spawn, or the max amount for you just to take and go. That would be an easy money exploit.